We had reported that Google’s Android Nougat is going to provide support for the Vulkan API and it’s great to see that such improvements are being introduced (we’ll get to all the details later). 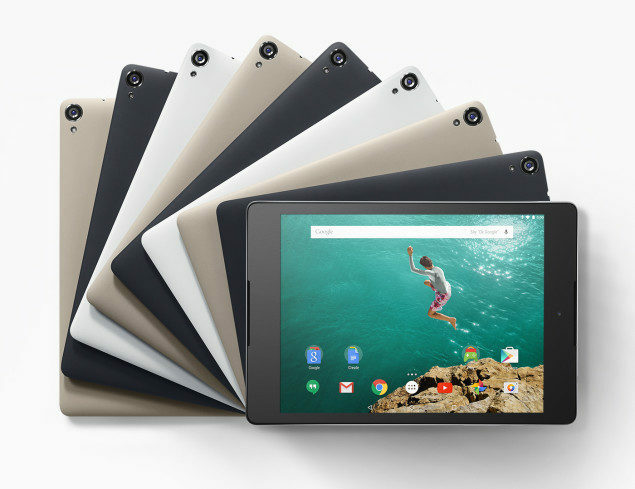 However, if you currently are in possession of a Nexus 9, then the latest update claims that Vulkan API is not going to be supported by the slate, which is a darn shame. Surprisingly no Vulkan support on Nexus 9 as of now. All previews been pushed already. Preview 4 supposedly was about finalizing APIs and preview 5 is the final one. 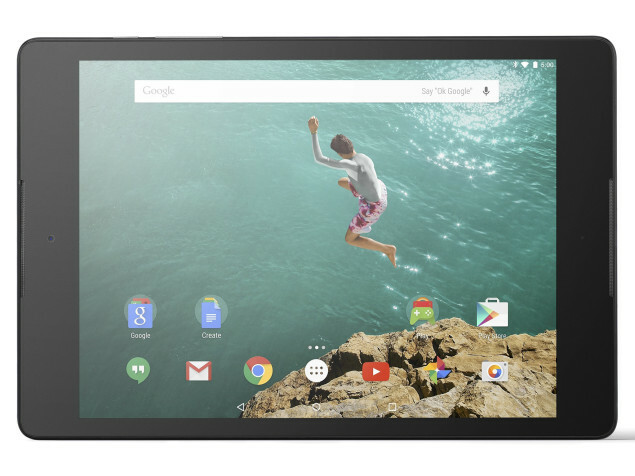 In addition Nexus 9 haven’t got es3.2 support (Nexus 5X/6P, Pixel C got it long ago). Noticed earlier: From N-DP2 release notes. Expectations? We have no previews left to be pushed, only final Q3 release. I wonder if it’ll be enough time to test /possible Vulkan driver, or there won’t be Vulkan/ES3.2 support on Nexus 9? Anwar: N9 will not be getting Vulkan drivers, but Pixel C has had them since the second N Developer Preview. To give you a brief explanation, the Vulcan API could challenge the likes of Direct X and OpenGL. The graphics API coming to Google’s mobile platform will result in a far more visually impressive gaming experience and that too with greater efficiency, meaning that you will be able to immerse in upcoming Android gaming titles for a much longer period due to less stress on the battery. The processing power delivered by both the embedded processor and GPU is sufficient enough to render smooth frames in the latest gaming titles for your Android devices but imagine the boost they would receive when coupled with the Vulcan graphics API. The compiler in Android N works a lot faster, going up to 75 percent and because it’s reduced the space required for app installs, files are going to be downloaded at a much faster pace, so you never have to worry about looking at your phone again to see the progress of the installation. 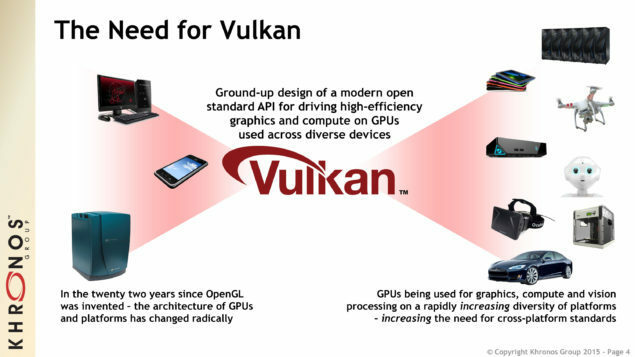 As for the additional perks of having Vulcan API graphics coupled with Android N, it has efficient CPU multi-threading capabilities and when pitted against its closest competitors, DirectX or OpenGL, Vulkan actually has less latency and overhead, resulting in your system to reach new levels of performance. In a nutshell, it can potentially provide gamers with a boost in performance for those systems that are not running the latest and greatest hardware configurations. Additionally, Vulkan will also aid developers to effectively avoid CPU bottlenecks, which happen to be one of the biggest contributors to performance degradation. With a bottleneck gap significantly removed, less powerful hardware will potentially be able to rake more frames out of next-generation video game titles. This could mean that developers might finally receive the much needed motivation to produce dedicated applications for the powerful gaming tablet, though this is wishful thinking at its best. However, with the reduced overheads coming from other APIs, Vulcan might actually be able to provide the establishment needed to create much visually impressive and fluid games. Unfortunately, with the tablet having been removed from the production shelf altogether, and Pixel C only providing consumers a tablet solution to run stock Android, we’d have to say that it was a move that was going to come sooner or later.